A docu-satire of late night public access TV digging into the history of Seattle and its rapidly changing cultural landscape followed by rigorous public discussion about the state of philanthropy for the arts in an increasingly data-driven city. 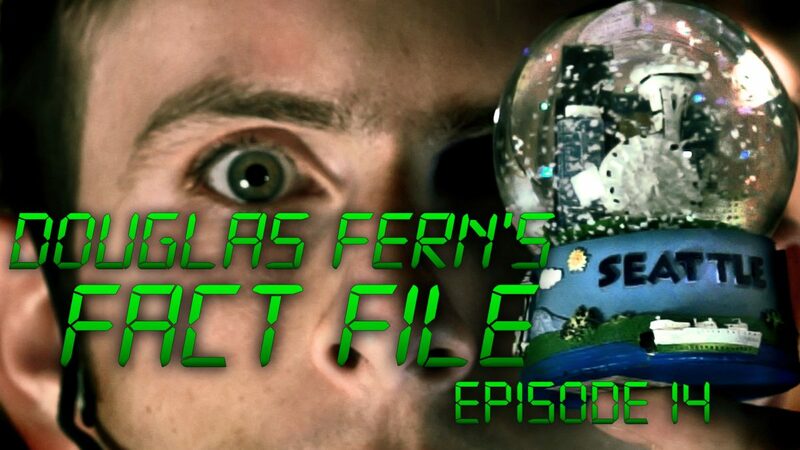 Douglas Fern’s Fact File is a series by Seattle locals Douglas Fern, Rick Kolnofsky, Cameron Alexander, Sam Dunnington, and Nick Thompson. On this week’s episode, “Algorhythm & Blues”, Doug and Rick search for spiritual IT support in the midst of a mortal funding war they’re positive exists between Seattle’s art community and the ballooning tech population.